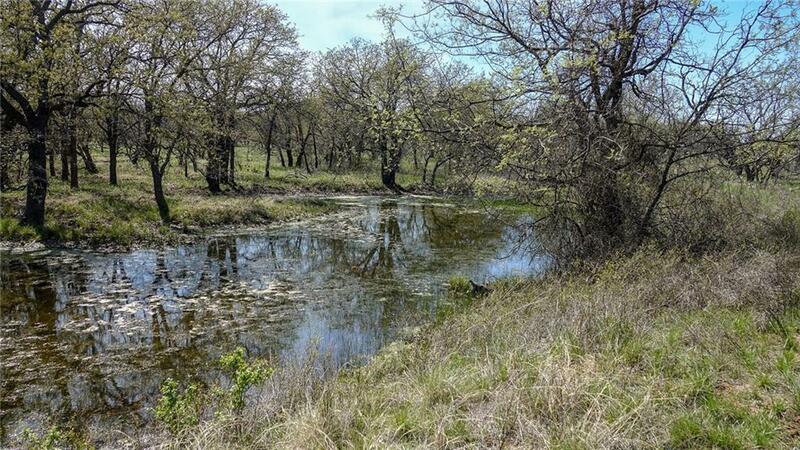 This 32.33Â± acre tract is the perfect size for a new homesite or a recreational property. Located on County Road 145 approximately 6 miles south of Cisco in Eastland County, this property has everything. The property boasts an abundance of mature oak trees and rolling hills which make it an excellent place to build a home, especially since water and electricity are available on this property. The creek which traverses the property attracts an abundance of wildlife, including white tail deer and turkey. This property has an existing tank with room for expansion. Located approximately 6 miles SW of Cisco, 45 minutes to Abilene and 1.5 hours to Fort Worth.